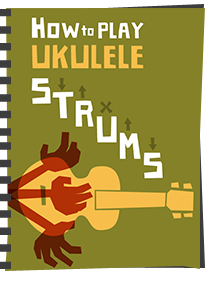 Most of my readers will know that ukuleles these days fall into about three main camps. 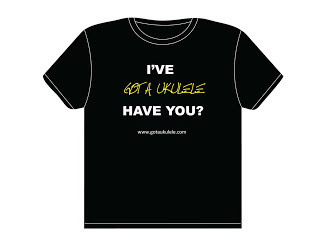 The smaller number of private luthier built instruments, the high end factory / hand made ukes from places like Hawaii, and those from the Far East. That latter category is by FAR the biggest, and can often come in for criticism as being inferior to a significant degree. Whilst it is fair to say that there are many truly substandard instruments coming out of china - often just generic models to which a 'new' company simply just has their logo silk screened onto the headstock without a real care for the underlying instrument, there are those established makers who try to put care and attention to the process to ensure their standards remain high. I was lucky enough to recently talk to one of those brands, Ohana, about their process and how they try to 'get it right'. So after an enjoyable coffee with Ken Middleton, he sent me on my way with a bundle of Ohana ukes to take a look at. Ohana do not try to hide the fact that their instruments are made in the far east - they want to make the best quality instruments they can, but at a price that is affordable. It is a fact of modern life that most goods we want to buy these days that fulfil those requirements do tend to come from the far east. But it became clear as he explained their process that Ohana were certainly not one of the companies who were happy to slap their name on anything at all. Ken explained that they still use a single factory in the main, and all uke development fits into their product range categories that have been long established. When they want to introduce something new, or a variation to a model, that takes some time to get right. Ken works closely with the Ohana owner in this process and together the team mull over ideas and undertake research on what to go for. 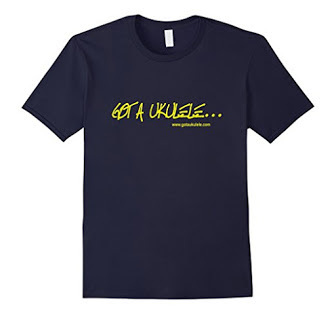 Take their homage to the Martin type 2 ukulele the SK21M. In view of the vintage Martin fan base out there, they needed to take care they got this as right as they could, so the start of the process will involve speaking with the factory and sending a new specification over and then receiving a prototype. I was delighted to take home the original (and only one in the world) prototype of this popular model to take a look at. It is an absolute delight, though discussion at Ohana did mean they wanted to change things and they did that with more variations before launching it on the market. Below you can see the original prototype (called the SK38) next to the production model SK21M (in sopranino scale, but otherwise identical to the soprano in spec). Can you spot the differences? Well, apart for the slightly obvious change in colour to an even more relic'd finish on the production model (Ken explained that the production model actually has a higher grade wood than the prototype) we may need to look a little closer. Ken explained that on the original they were not happy with the edge binding and wanted a more aged look, something creamier, so this change was made. The ebony bridge saddle and nut stayed, but another major change was on the fretboard. Ohana had specified original style rectangular brass frets on the prototype - exactly the same as the original Martin, but for anyone who has played one, they are extremely uncomfortable on the fingers, especially when sliding notes, so the production model reverted to more common nickel silver frets with a standard crowned shape (a positive change in my opinion!). You will also note the move to larger fret markers away from the more traditional tiny dots used by Martin. The prototype Peghed tuners are the black ones. Tuners were changed also, the prototype employing Peghed brand tuners to give the vintage look with a modern feel. The cost of these would have skewed the instrument out of the right price range, so these were changed to more common friction tuners. I for one agree, Peghed prices seem crazy as much as I do like them. But otherwise the ukes are still quite similar and both sound great. One thing the photographs will not show you is that the prototype is extremely thin in construction and therefore very light. Knowing that such construction can be prone to cracks, Ohana decided to thicken that up a little, but they still play great. 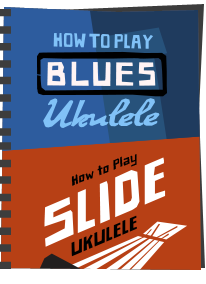 In fact Ken explained that the original was a full 2 ounces lighter than the production model, which in soprano ukulele terms is quite a lot. I must say I've been honoured to play that original though! 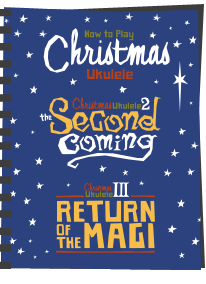 Another new uke that Ohana have launched recently is another homage to a vintage instrument, inspired by the instruments introduced to Hawaii by the likes of Nunes and Dias. Their SK-28 model is based on an original instrument made by cabinet maker Augusto Dias and is an absolute cracker. This is the first prototype of that model in soprano form showing off it's classic figure 8 body style. In this case, the instrument that recently went into production though didn't change all that much. You will note the headstock below bears the Ohana name.. Yet on the model that went into production, Ohana decided to continue the inlay on the fingerboard up through the headstock and put the Ohana name on the back as you will see below. That and a minor change to the sound hole rosette are simple and you might think insignificant, but they form part of the prototype process. Ken explained that ukes can change further when the company otherwise think they are finalised. They have a large network of dealers who they work closely with, and often with a new instrument they will start with a small production run of say twenty or so instruments and send them to dealers for sale and feedback. This too can lead to minor changes down the line and seems to me a great way of taking stock of the market. Finally, I was left to spend some time with a trio of absolutely stunning instruments from their '80' range, right at the top of the Ohana line. Here we have, from left to right the SK80 prototype, the TK80RW prototype and the production model of the SK80RW. With specs like those in this higher end range, it clearly pays to get things right. You will notice between the two sopranos that a decision was made to introduce edge binding in rope marquetry to the body binding and around the headstock facing that isn't there on the plainer prototype. Flipping them over you see the quite beautiful backs that this range employ - made of solid Myrtle, and you will also notice a change in the neck colouring and that the production model moved from friction tuners to open geared Grovers. But looking at the tenor model was where I really saw how the prototype process can show the manufacturer a thing or two. You will see from the picture above that the top on the tenor is really quite dark. It is a 'sinker' redwood and to me looks absolutely fabulous. When the prototype arrived though, the look of it clashed with the much paler Myrtle back as you can see. It is purely an aesthetic thing, but I can see what Ohana mean. I think this prototype has one of the nicest looking tops you can imagine, and - wait til you see the back! Wow! But... judged together they didn't seem to work and for that reason the production model uses a far paler redwood top to give the instrument a better balance. On a model like this, Ohana source their wood in Oregon to ensure quality and ship that over for the construction process. When the product is launched they all go back to Ohana for checking and never direct from the factory to the shop. That is also encouraging! So this has been a bit of an eye opener for me. 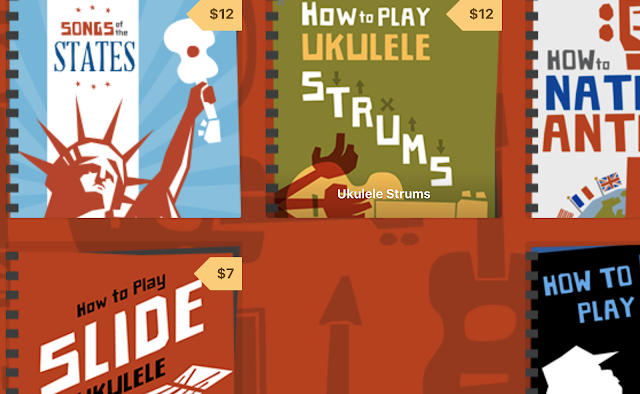 When Ohana started there were only a handful of factories making ukuleles, and that number is now HUGE. Whether you like the far eastern way of production or not, it is pleasing to note that some brands are ensuring that they do take care in their process. 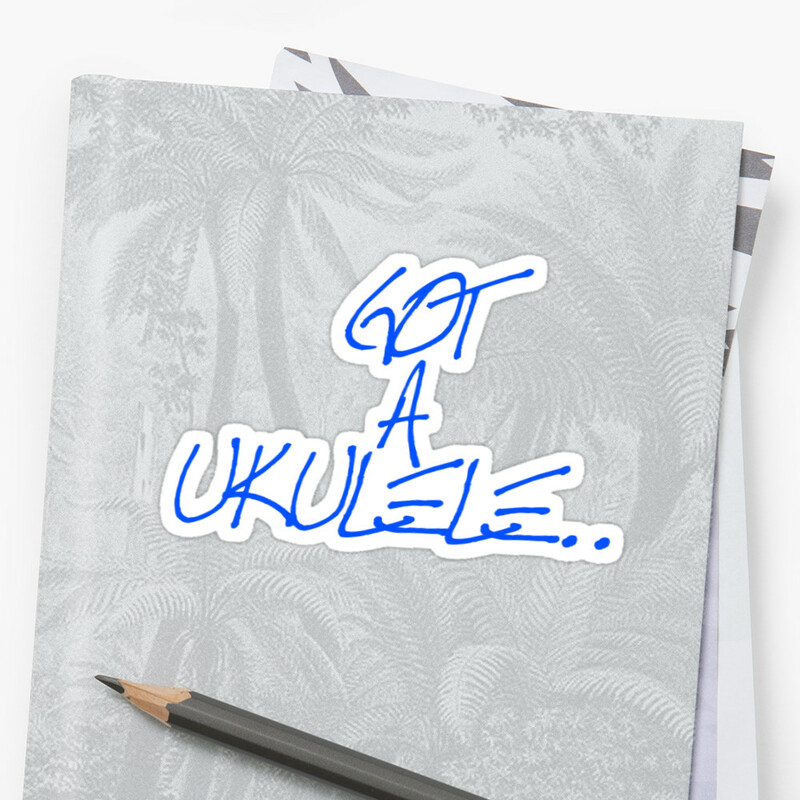 It is not just Ohana that work this way, Kala do as well, but sadly it seems that with each month that passes a new brand name appears, and it is certainly the case that a lot of these are generic ukes with merely a change of headstock. Thanks very much to Ken Middleton for his time and the loan of this bunch. Hope you found the background as interesting as I did. Great blog Barry. It is a process I've wondered about. I really appreciate your thorough look. Very interesting to read about the process, thanks for sharing the experience. When might we see the production models become available? I believe most of them are! Yes, as Barry says, all these instruments are available right now. The SK-38, CK-38, TK-38 and SK-21M (sopranino version). The SK-28 and the CK-28. The SK-80RW, CK-80RW and TK-80RW. They are all very popular and in high-demand, so stores may not always have them available. Added to the the 80 seies instruments are special editions and can be even more difficult to get. Ohana works through the biggest stores in the world though, so these instruments are often available somewhere. Interesting review and great photos. Some of the ukes might look better without the inlays. Well now if they weren't hiding their origins they would be called Jaiting not Ohana. Hi Barry - are Ohana still manufacturing all their products in the Far East?